They took the first step in a thousand miles journey. Six months later they now step on to the path of teaching this life changing practice and sharing what they love with others. 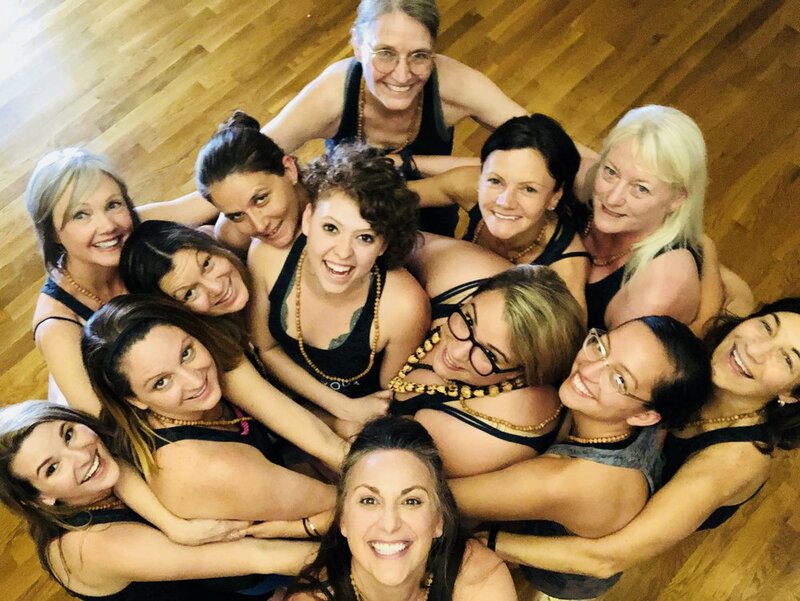 Congratulations to the 2018 Mantra Yoga Teacher Training graduates! Mover the last six months they dove deep into their physical practice of asana, swam the depths of philosophy and learned the methodology of bundling it up into the gift of joy to share with the world. Im incredibly proud of this group of teachers and thrilled to share them with you. Alicia T. , Mary Beth C., , Lisa M. Lisa R., Kat W., Tina M., Joan W., Amy HC., Dawn B., Kristina P Roxanne L., Sally P.
Older PostFeeling Fantastic Contest Winners!